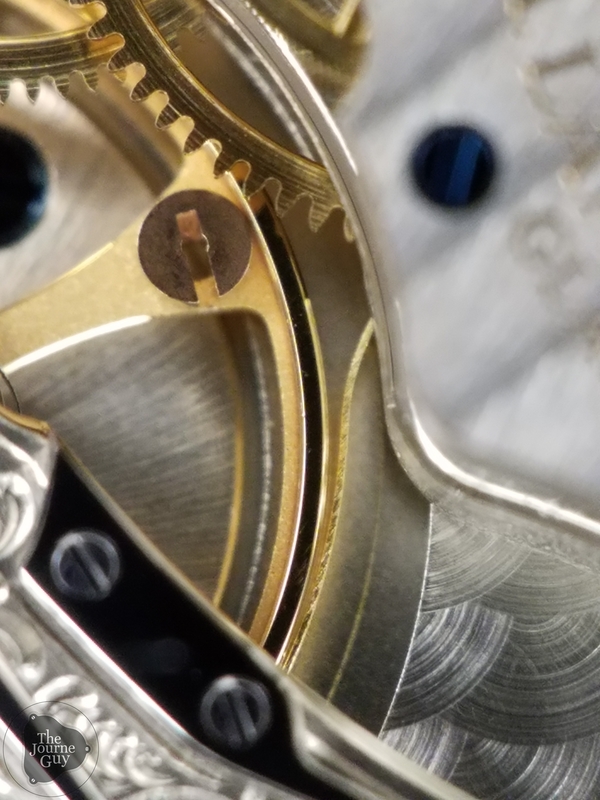 In order to set the time in a typical mechanical watch, you’d pull the crown out to its time-setting position to engage the gears of the motion works thus, allowing you to move the minute hand which in turn moves the hour hand. 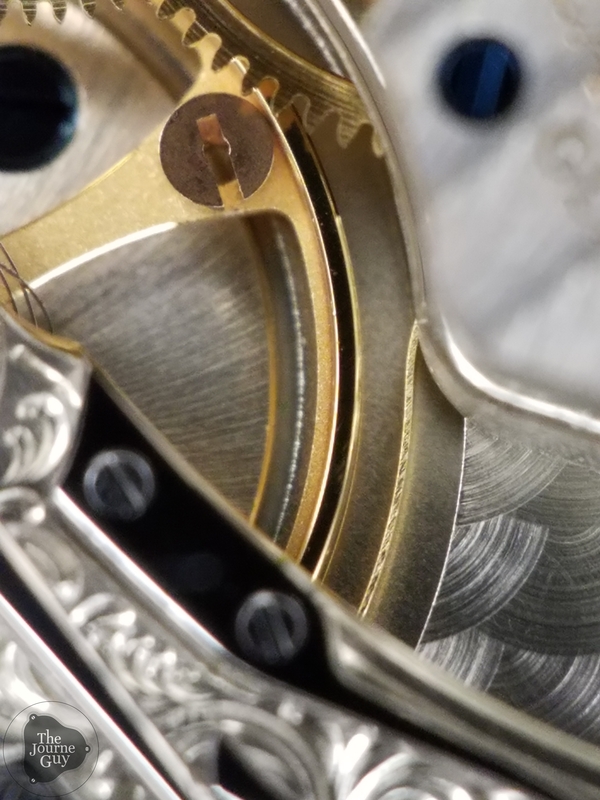 This is done by engaging the crown with the motion works, which is the set of components normally situated right beneath the dial and that are responsible for the display of the hours and minutes hands. 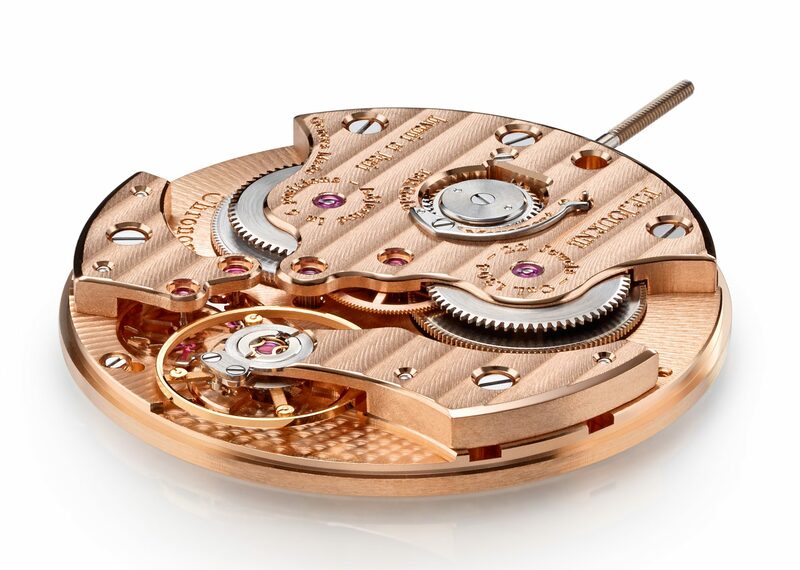 I won’t get too much into the motion works at the moment but in a typical mechanical movement, pulling the crown will not stop the seconds hand from ticking. In other words, you can set the hours and minutes to whichever point you wish but you will have no control over the seconds. It is also worth pointing out that pulling the crown won’t necessarily stop the minutes hand either since that will keep moving as long as those seconds are running. Now there are other movements where if you pull the crown to its time-setting position, the seconds hand will stop and therefore the minutes and hours as well. A watch with such a function is one that can “hack”. In order to stop the seconds hand from moving, you will need to stop the escapement which is precisely what the hacking mechanism does. Avoiding technicalities; pulling the crown will result in a lever falling onto the rim of the balance wheel putting it to a complete stop. You can imagine the major benefit to a hacking movement is being able to sync the watch with a reference much more easily. 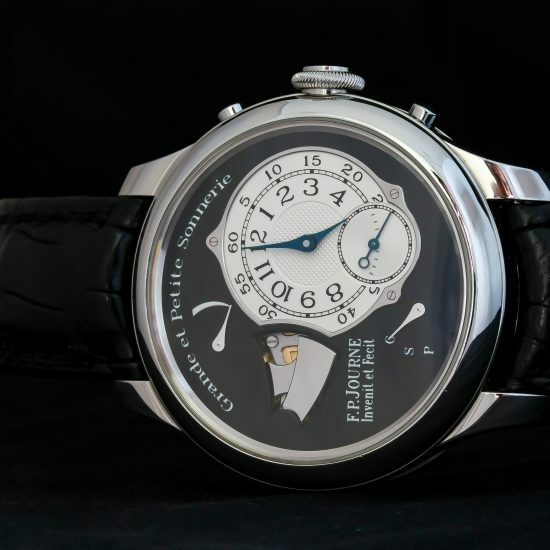 It’s a valid question especially considering the major benefit that comes with being able to set the time precisely as needed and then to further have a precise running watch (chronometry being Journe’s obsession). 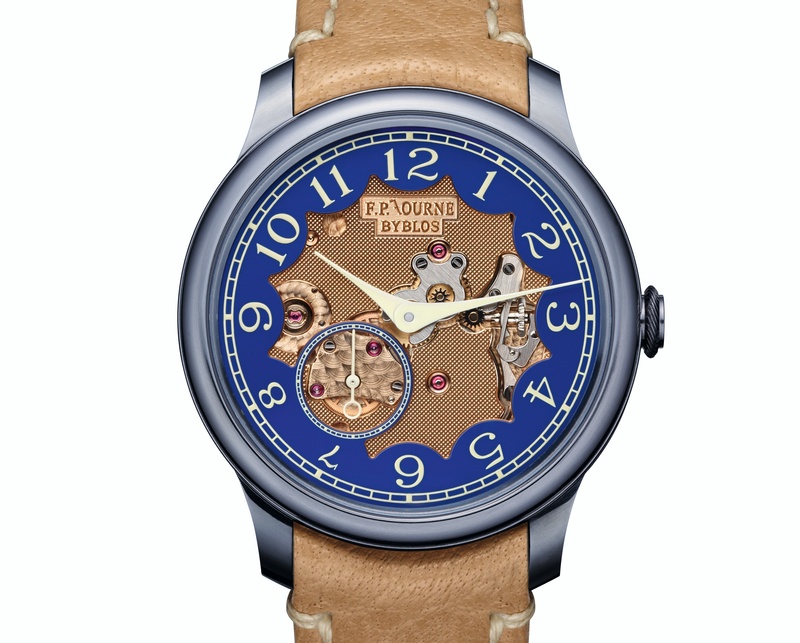 In the past, I recall coming across an answer along the lines of Mr. Journe “not wanting to disturb the balance wheel in any way”, which was left unexplained to me. So recently, I was getting bothered by this mystery and was able to get a direct answer from the Watchmaker himself. According to Journe, he has two reasons why he is against hacking mechanisms. Firstly, he recalled Lange watches (Lange is known for hacking mechanisms) and mentioned how they had some various ways to tackle hacking but it results in highly complex mechanisms that require a lot of parts and space; which don’t suit his methods. Secondly, a hacking mechanism involves slamming a lever (quite literally) onto a fast spinning balance wheel to bring it to a halt. This was the bigger problem in his opinion. A balance wheel oscillates at a high speed of 21,600 beats per hour and is meant to do so freely. It is a crucial part of the watch and should remain undisturbed. 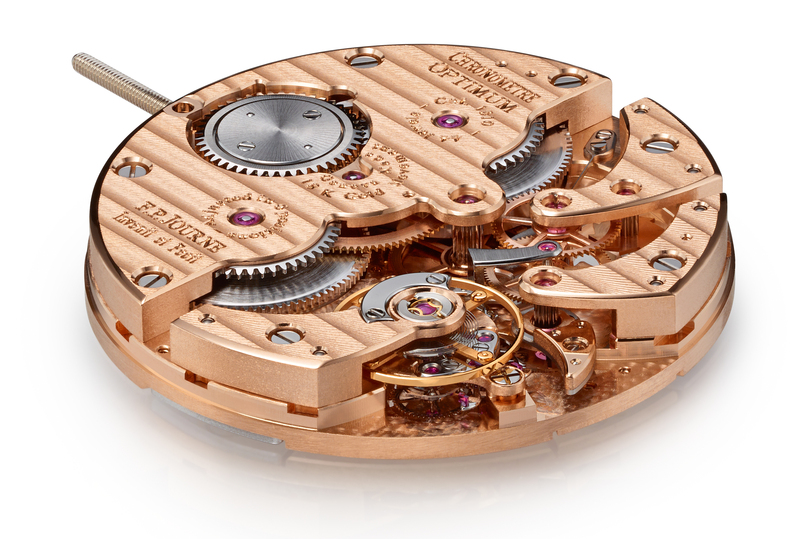 To the naked eye, a hacking mechanism doesn’t show much consequence but “at that micro level of watchmaking, the force is brutal and puts a lot of pressure on the balance wheel and its stem,” he says. 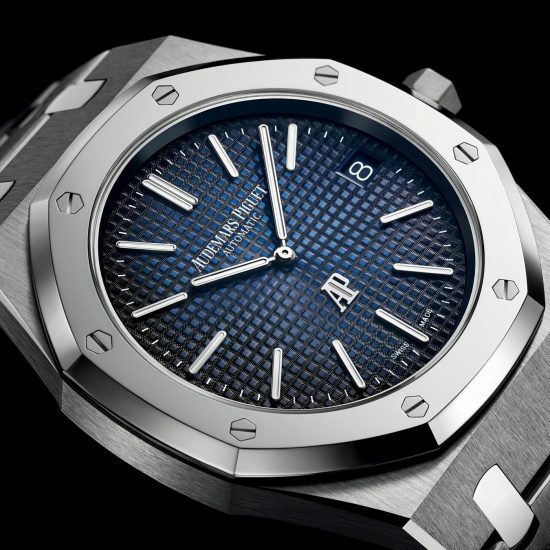 From my other discussions with industry veteran William Massena, it is worth noting that the more important emphasis should not be whether you can sync 5 watches upon setting the time but rather, it should be how precise those watches are relative to each other. In other words, you could have a hacking mechanism but in 24 hours that watch could be +20 seconds off its reference making hacking of less importance than having a well-regulated watch as a whole. Would’ve been a bit more helpful if you sort of elaborated more why you posted the crown in vs crown out pictures. Or any other tools to highlight the similarities / differences. That was very informative, many thanks for this. I read recently that Thierry Stern said “if we wanted Pateks to hack we would make them hack”.